Collagen BeauTea—the first collagen delivery system of its kind. 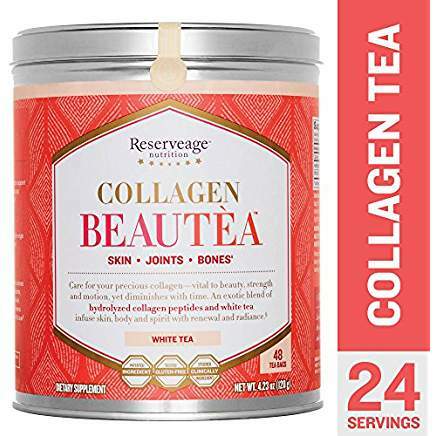 Collagen BeauTea sparkles with their best collagen ingredient, hydrolyzed amino acid peptides that are specially sized through patented technology for maxium bioavailability. This has been clinically studied and derived from single-origin collagen, this advanced ingredient helps reduce eye wrinkle volume by 20% in just eight weeks! 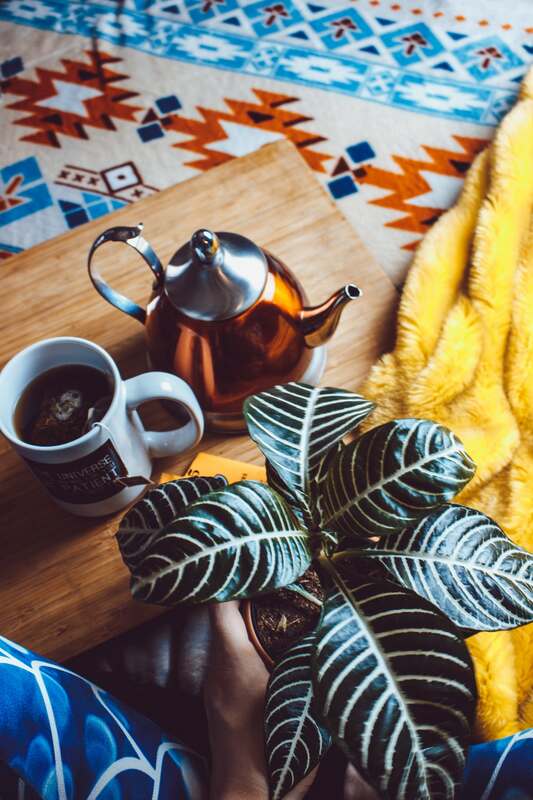 This tea is excellent for enhancing the building blocks of skin, joints and bones. Collagen BeauTea offers health-minded consumers a comforting way to add wholesome collagen to their everyday routine. 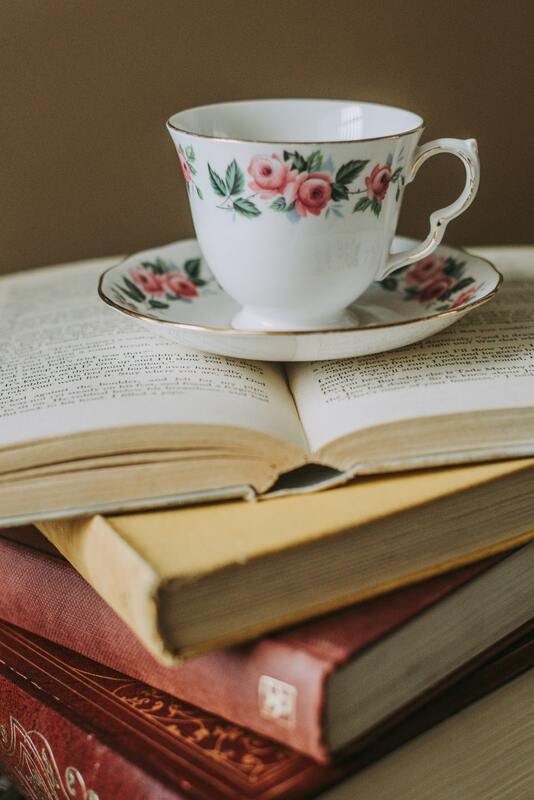 The tasty, mild and flavorful white tea is made with sun-dried leaves and is available alone or combined with botanicals for an enhanced tea experience that nourished the body, inside and out. 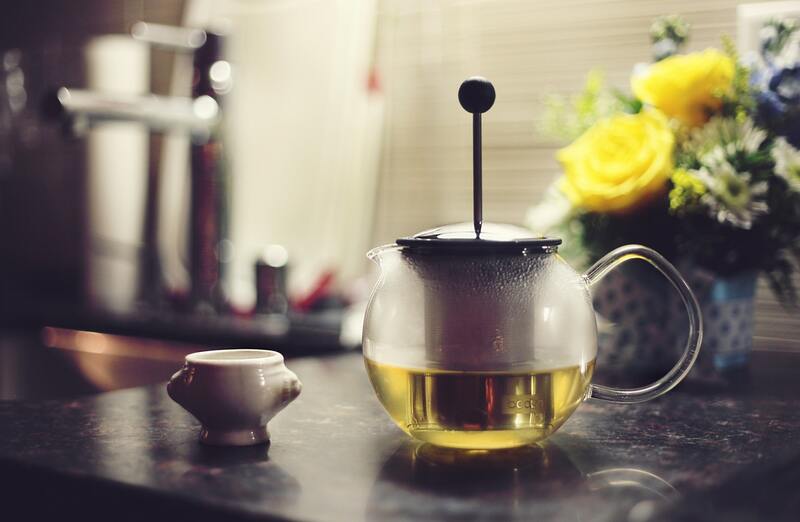 I like to drink this delicious tea in the afternoon, usually around 3 p.m. I feel good knowing I’m doing something great for my skin and body, and that only one cup a day delivers science-backed benefits. Does this tea have a mild or robust flavor? How many days until you see results? Is it loose tea or tea bags? mild pleasant flavor in tea bags with 30 days for results!